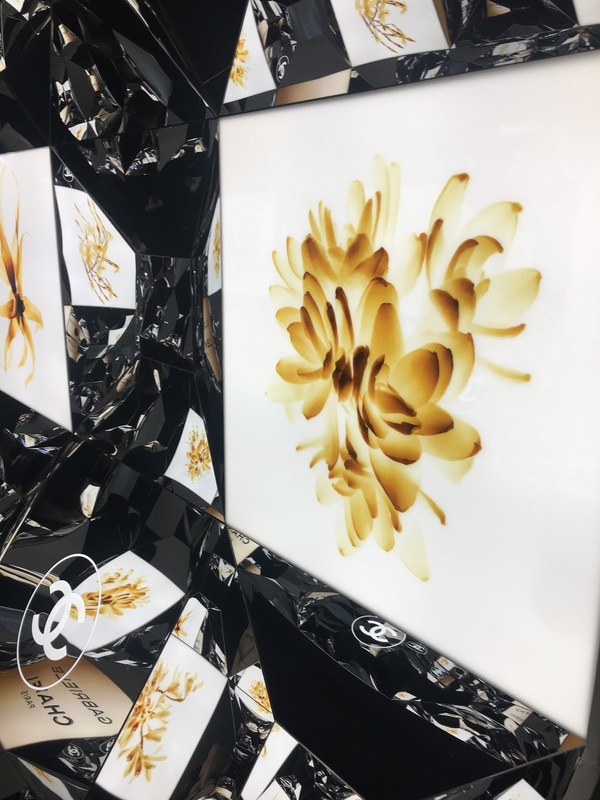 To celebrate the launch of their new fragrance Gabrielle, Chanel has created an immersive pop-up in Mayfair. 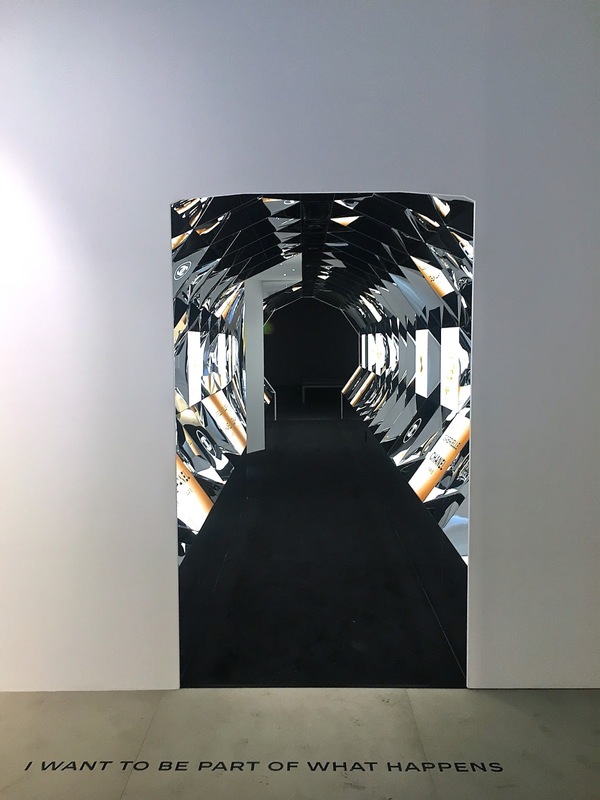 Located at 27 Old Bond Street, Espace Gabrielle Chanel is open until the 24th of September and offers an olfactive workshop about their new perfume. 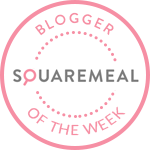 There is some still some space left this week, to see the availability look HERE. 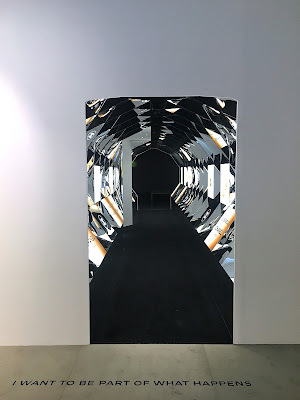 On the ground floor there is a psychedelic faceted mirror tunnel that will bring you to a room with a cinema screen that features the new film with Kirsten Stewart and empowering quotes from Gabrielle Chanel. On the first floor, it’s where the magic happens every day. A Chanel fragrance expert is there to guide all the participants through the inspiration behind the perfume, the secret of the bottle and how it has been designed. The whole olfactive experience is blindfolded and the fragrance expert guide all the participants through the 4 essences which are at the heart of the perfume: orange blossom, exotic jasmine, ylang-ylang and tuberose. Chanel always use the best ingredients for their perfume, the orange blossom is sourced from Tunisia and gives a fresh touch to this perfume. The exotic jasmine comes from Egypt and provides a floral intensity. The Comoros Islands’ ylang-ylang has soft floral and spicy notes and the tuberose from Grasse in the south of France gives a creamy and sensual touch to Gabrielle. The bottle of the perfume is also very special, it took 5 years for the Chanel team to design it. It is a square shape made with fine glass two allow the fragrance to radiate through. The bottle has been hand-polished to have the perfect flat bottom. The careful design even takes into account the look of the liquid in the bottle. The tube that carries the scent to the nozzle sits invisible within the perfume after its first spray, so all your eyes focus on is the perfume itself. 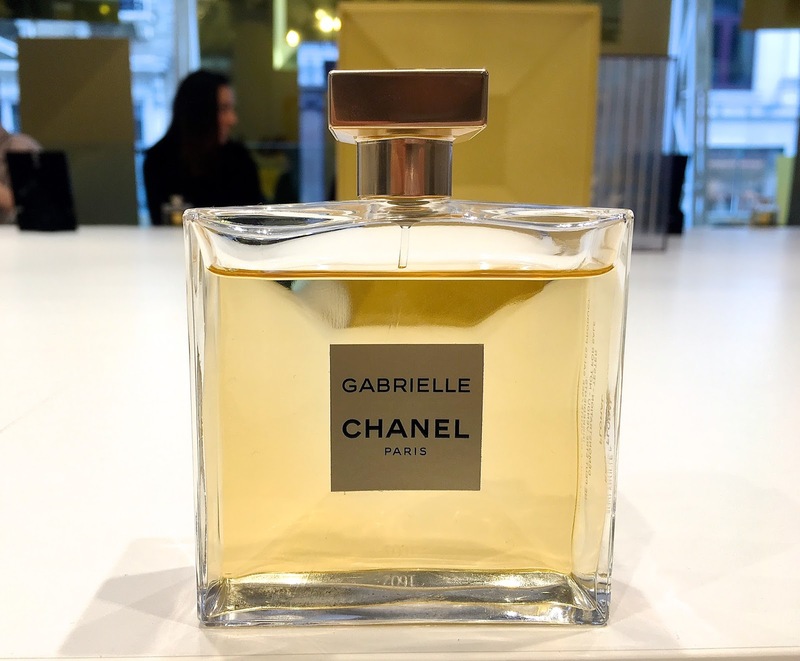 It might not be all people’s taste, but I really like the floral and delicate scent of Gabrielle. I am now considering switching my Coco Mademoiselle for Gabrielle soon.